Scout Music has been fortunate to make music for ads, tv shows and film since 2005. We’ve created and licensed music for brands such as Levi’s, Old Spice, BMW, McDonald’s, Google, Nike, Nintendo & Renault, and TV shows like The Big Bang Theory, Shameless, Californication, Cold Case, and The Mentalist. Working with emerging talent is the best part of the job. 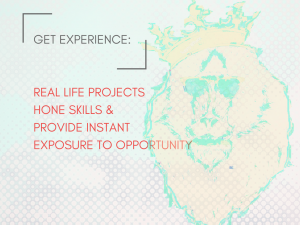 Their fresh perspective adds realness to projects that isn’t possible working solely with the old pros. Producing music successfully is equal parts raw inspiration, talent and strategy. You gotta mix it up. 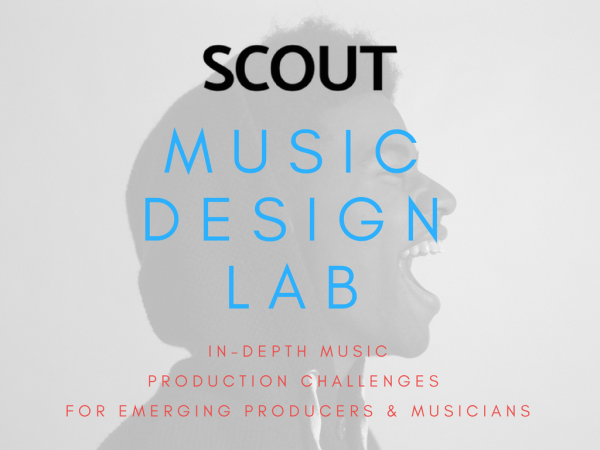 Scout Music is excited to announce the Scout Music Design Lab, a modern apprentice and mentoring model for music producers and musicians to succeed in sync licensing. “We’d already been developing music in this way, and our clients loved the results. We realized that by structuring the Design Lab as a series of Song Challenges, we can help clients with more of the styles they need while helping more producers and writers as they come up,” said Prather. Based on emerging and classic music trends, participants collaborate and create original tracks with guidance from Scout. 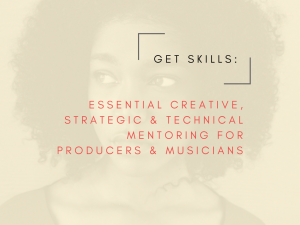 By creating a direct pathway to skills, experience and access to real opportunities, the Music Design Lab ushers in the next generation of working producers while creating hard-to-find and in-demand styles and songs for our clients. Want to participate? Want the Lab to work on music for your project?